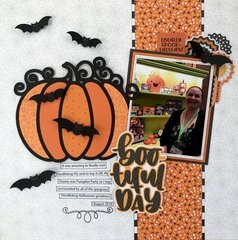 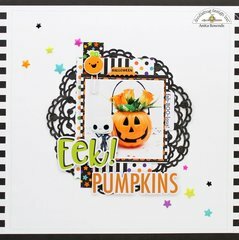 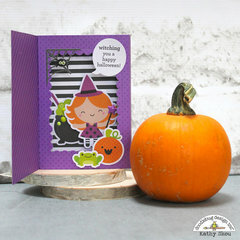 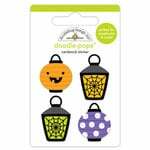 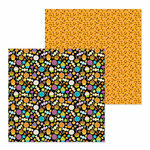 You'll have a spooktacular time creating a Halloween page or card with the Spook Alley Double Sided Paper from the Pumpkin Party Collection by Doodlebug Design! 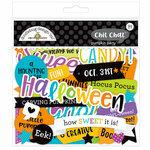 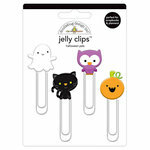 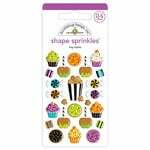 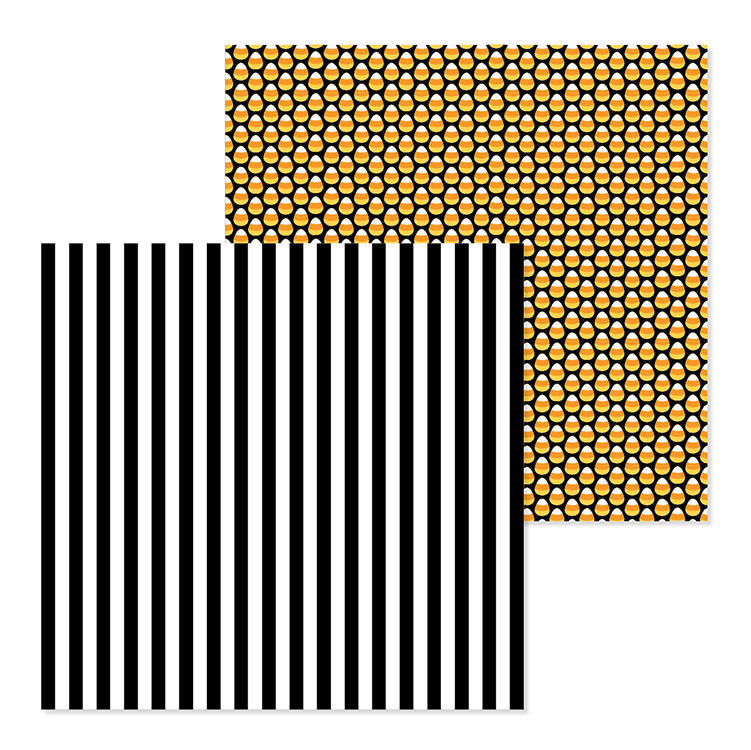 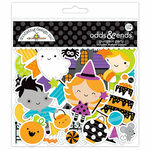 The package includes one 12" x 12" sheet featuring black and white stripes on one side and candy corn on the other. 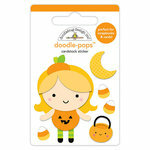 The paper is made in the USA.